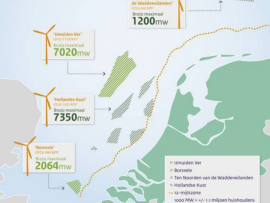 The Netherlands Enterprise Agency (RVO.nl) has released a call for an independent assessment of the wind resources at the Hollandse Kust (noord) wind farm zone. 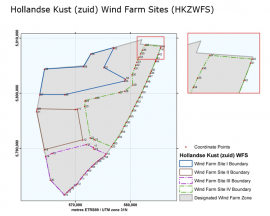 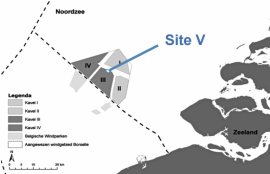 Netherlands Enterprise Agency (RVO.nl) has launched a market orientation procedure to determine which contractors are willing and able to carry out a morphodynamic assessment of the Hollandse Kust (noord) wind farm zone. 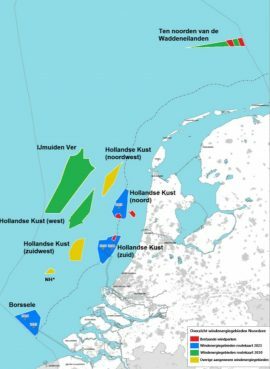 The award decision at the tender for the Hollandse Kust Zuid I & II sites will be announced after 17.30 CET on 19 March 2018, the Netherlands Enterprise Agency (RVO.nl) informed today, 9 March. 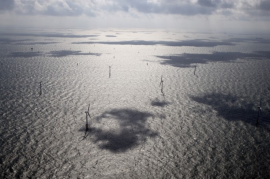 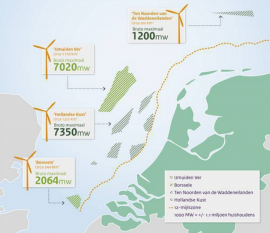 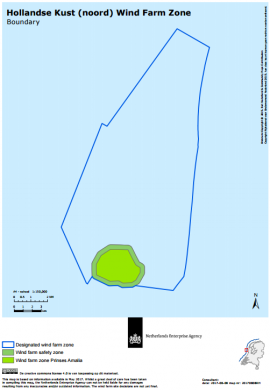 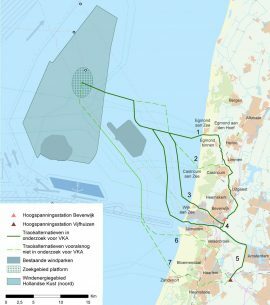 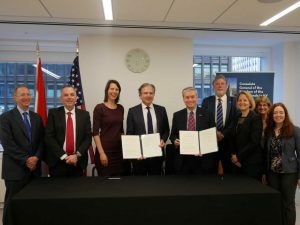 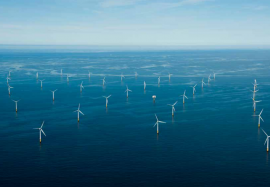 Dutch Ministry of Economic Affairs and Climate Policy, through the Netherlands Enterprise Agency (RVO.nl), will launch a EUR 1.5 million worth tender for the supply of metocean data for the Hollandse Kust Noord (north) Wind Farm Zone on 23 January. 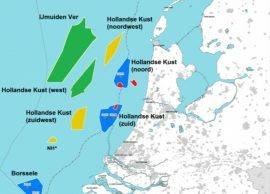 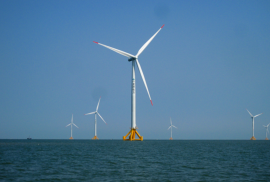 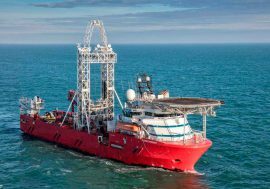 Dutch Ministry of Economic Affairs and the Netherlands Enterprise Agency (RVO) have invited tenders for geotechnical investigations at the Hollandse Kust Noord Wind Farm Zone (HKNWFZ). 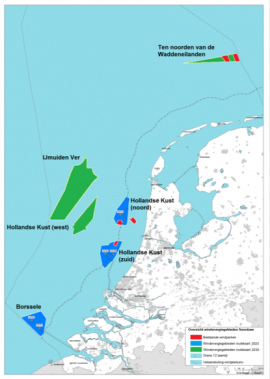 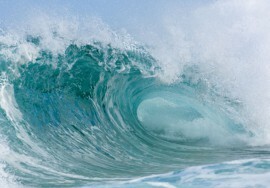 Ecofys WTTS will assist the Netherlands Enterprise Agency (RVO.nl) in performing a data quality review on the Hollandse Kust (noord) metocean measurement campaign. 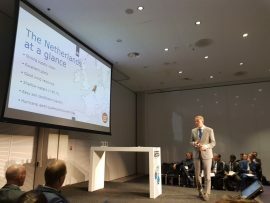 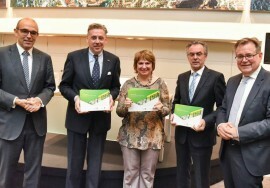 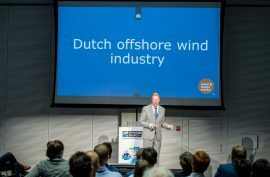 Holland Home of Wind Energy (HHWE) the Netherlands Enterprise Agency (RVO.nl) and Consulate General of the Netherlands in Guangzhou are organising an offshore wind mission to Guangdong and Fujian, China in May.